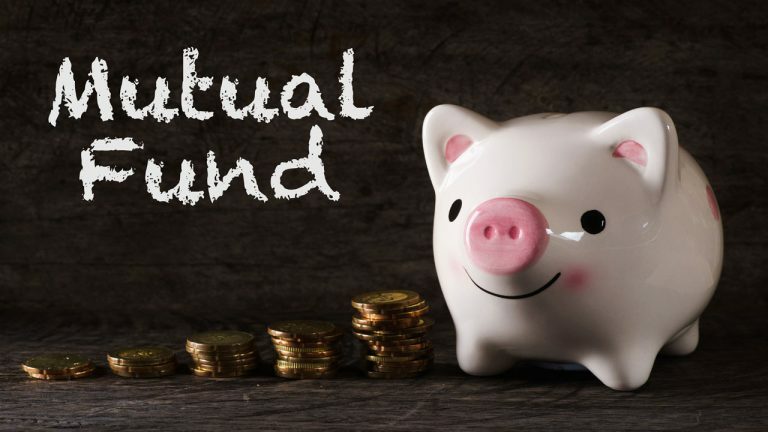 Mutual Fund Corner: Is Edelweiss Balanced Advantage Fund good for lump sum investment? Get all your mutual fund related queries answered by our expert, Manoj Nagpal, managing director and chief executive officer, Outlook Asia Capital, on our show Mutual Fund Corner. Q: Chinmay Sahoo writes to us on Facebook. Is Edelweiss Balanced Advantage Fund good for lump sum investment? A: Choosing a balanced advantage fund, which allows the fund manager the leeway to do the asset allocation is not the best strategy. Ideally, your asset allocation is based on your goals, which when you give the money to a fund manager he is not aware of. Balanced advantage funds try to overlay the market overvaluation and change the asset allocation. It works only when there is a clear defined strategy for doing this, otherwise most of the time such a strategy will not work. Edelweiss Balanced Advantage Fund has a very dynamic model of asset allocation based on multiple factors and performance volatility will be high.